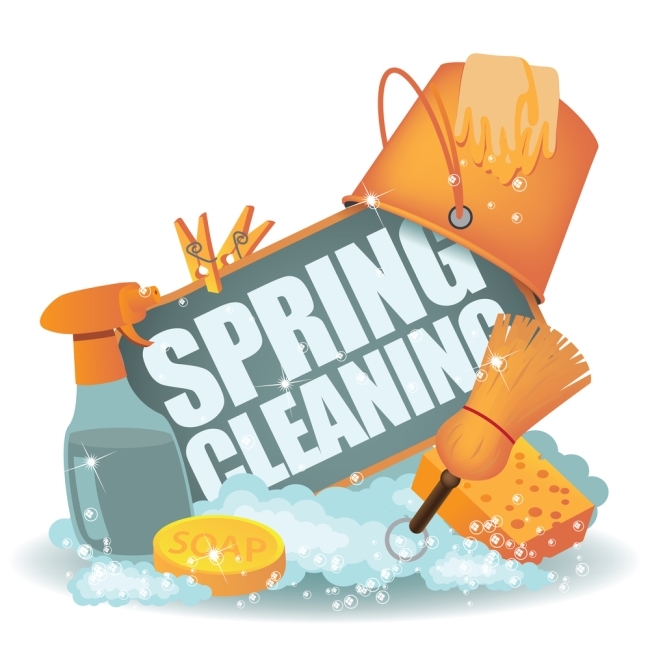 Real Estate Experts Advisor Spring Cleaning? These Tips will Definitely Speed Things Up! Selling Your House This 2015? Now is the Time! Perfect Time to Buy a Home?